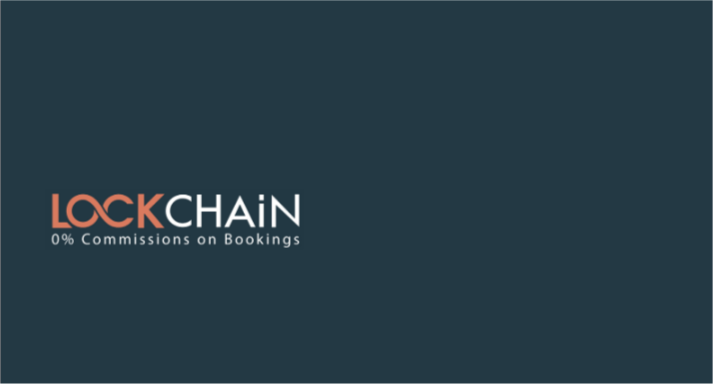 Lockchain (LOC) is the only Blockchain company that has been aiming and succeeding at providing people with statistically significant discounts from booking prices. 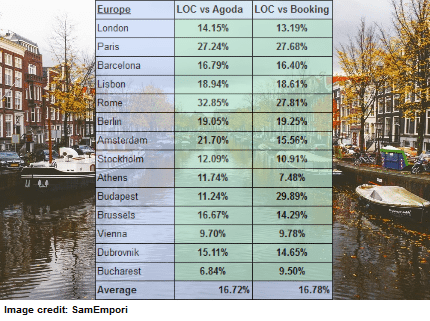 This European company is quickly gaining traction by providing their clients with a workaround for the exorbitant commissions that increase the hotel prices with (+20% on average) offered by booking oligopolists such as Agoda, Booking.com and Airbnb. 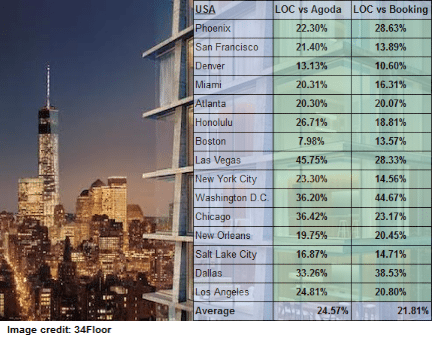 Just recently the team at Lockchain has announced that they were able to successfully cut hotel prices all over the world by an average of 20%, sometimes even more. Seems like Lockchain is not only talking the talk, but walking the walk as well. With a population of over 4 billion people, Asia is a truly big destination. Taking in account their current economic boom and social growth, they will become one of the largest travel destinations for work or leisure in the upcoming decades. 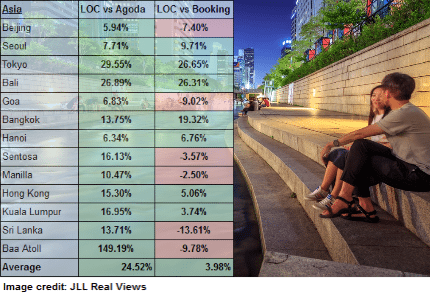 Offering prime locations in Tokyo, Bangkok, Bali and more Lockchain has already secured an important part of the market with their partnerships. Being between 25 to 29.5% cheaper than their competitors in Tokyo and Bali, they create an interesting offer for anyone willing to experience Asian culture or looking for an opportunity to become part of Asia’s growing economy. Almost always warm in the Middle-East, it’s a perfect location to get away from the cold and harsh winters you experience almost everywhere else in the world. Qatar and Dubai are the epicenter of middle-eastern culture and are a must experience for everyone. Closer to Europe, Turkey, can still be considered nicely warm with average temperatures varying between 6 degrees to 24 degrees Celsius winter to summer. 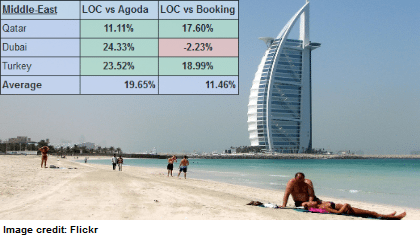 Hitting the 20% cheaper margin in Turkey is something Lockchain is especially proud of, as it is one of the more famous holiday locations for Europeans. We cannot talk about cultures around the globe without mentioning Europe. The beauty of Europe is in the vast variety of cultures; move 300 kilometers in any direction and you’ll find yourself in a completely different environment. Many foreigners and Europeans alike start a round-trip in Europe to catch as many cities in as small amount of time as possible. With fairly cheap flights between cities and countries in Europe, the biggest expense has always been accommodation. For those kinds of explorers who love to hop countries, Lockchain takes away a big hurdle of expensive locations and free the explorer to truly focus on what he loves most: Capturing the romance in Paris, partying in Germany, laying on the coasts of Croatia and drinking beers in Eastern Europe. Life’s too short not to catch it all, the guys at Lockchain will help you achieve it. A steady 17% cheaper average all around Europe shows they are on the right track. The most favourable tourist spots give even better results: Paris 27%, Amsterdam 18% and Rome 31% cheaper. By far the biggest travel location is the US. Not because of their interesting offer of cities, wide range of beautiful nature, interesting design of architecture and vast amount of cultural hotspots. Although they surely contribute, they are not the prime reason of America’s importance in the online booking industry. Americans tend to travel more inbound than outside of the US, spending a large part of their time in US hotels and properties for business or leisure. With the global hotel industry valued at close to $500 billion for 2015 and expecting to grow to 1 trillion in 2020, America’s own industry takes 2/5th of that value in account. That makes America the number one market for online booking companies looking to offer real value. Penetrating this market has been a real strategic benefit for Lockchain, enabling a steady amount of bookings on the platform. With a range between 22% and 25% cheaper over a large offer of hotels and properties they’ve secured their target in this market. The figures show a significant amount of locations where Lockchain performs far above their goal to be 20% cheaper. There are some items in the portfolio that drag the average down, as can be seen in the raw data. While we’ve focused on expanding as wide as possible whilst maintaining integrity, there’s been no price exclusion from their portfolio for hotels. In the future they aim to be more strategic price-wise in the partners they seek, as they keep their promise to be 20% cheaper a core objective. They’ve tried to establish this data as objectively as possible to be transparent in their road to success, and hope this reflects in their community being well informed about their performance.